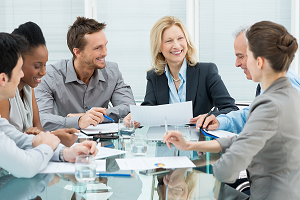 Tami Riggs has an extensive and varied professional background that spans criminal justice, paralegal education, and international school marketing and communication. 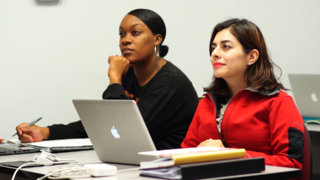 Her career has been guided by a focus on developing strategic partnerships that facilitate school growth and student opportunity. She holds a Bachelor of Science in Degree in Criminal Justice from Texas State University. Alumni Mixer 2.0 - Save the date! 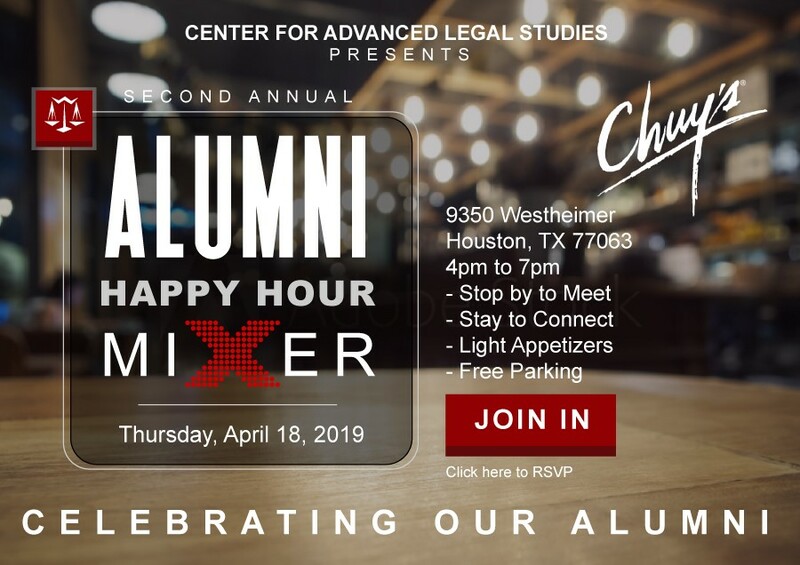 Center for Advanced Legal Studies is excited to announce its 2nd Annual Alumni Mixer being held at Chuy's on Westheimer.